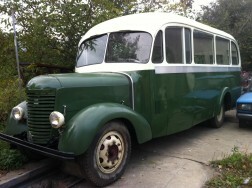 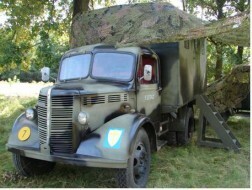 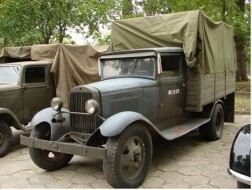 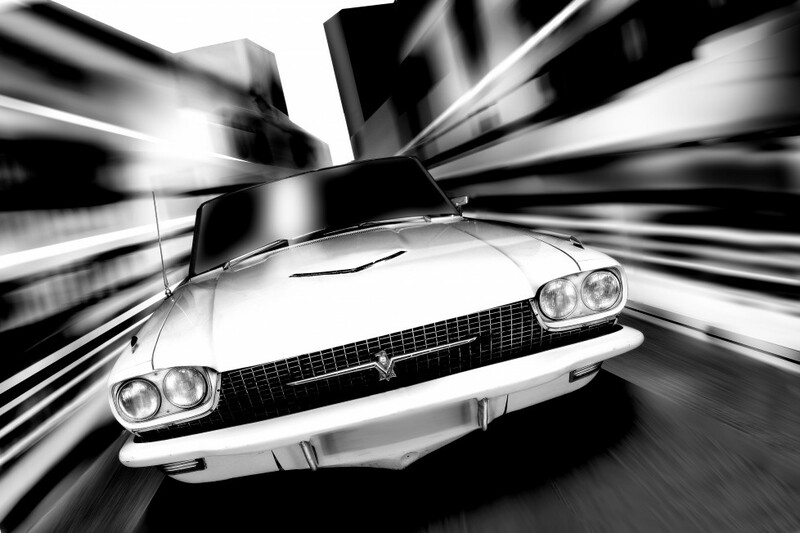 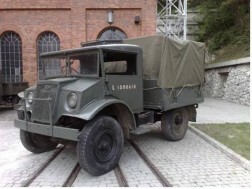 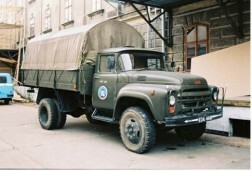 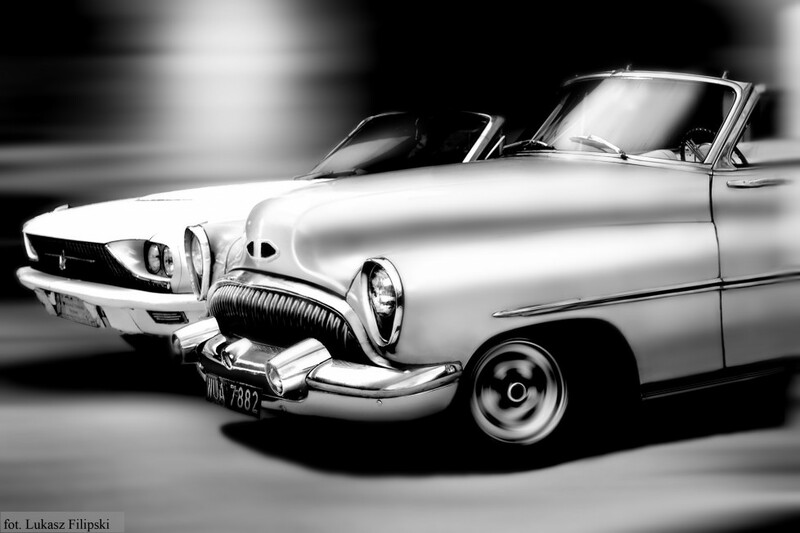 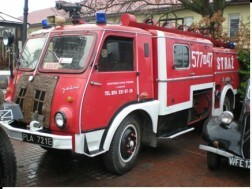 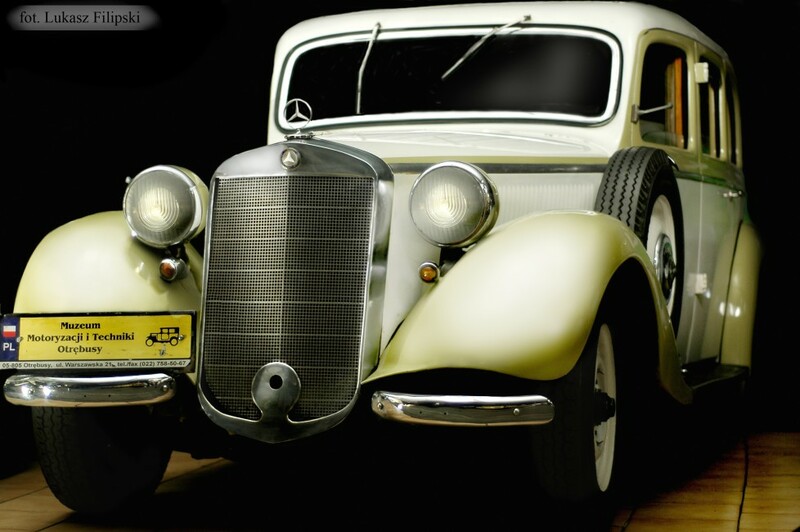 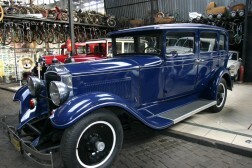 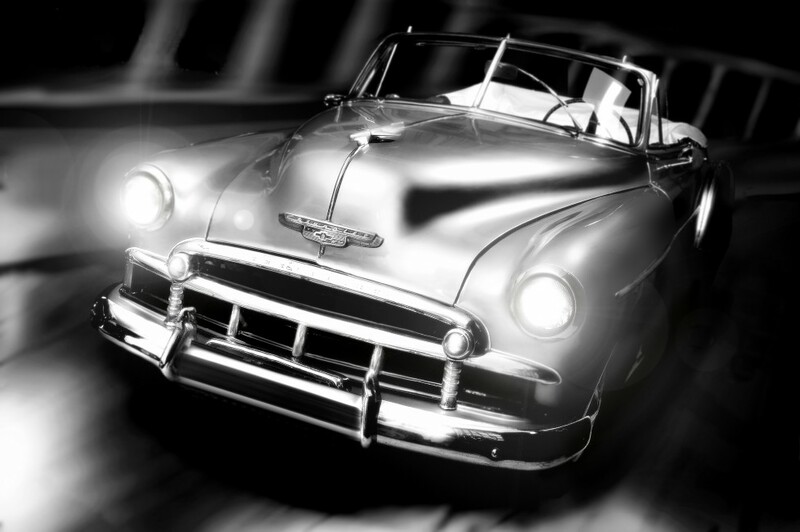 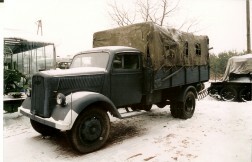 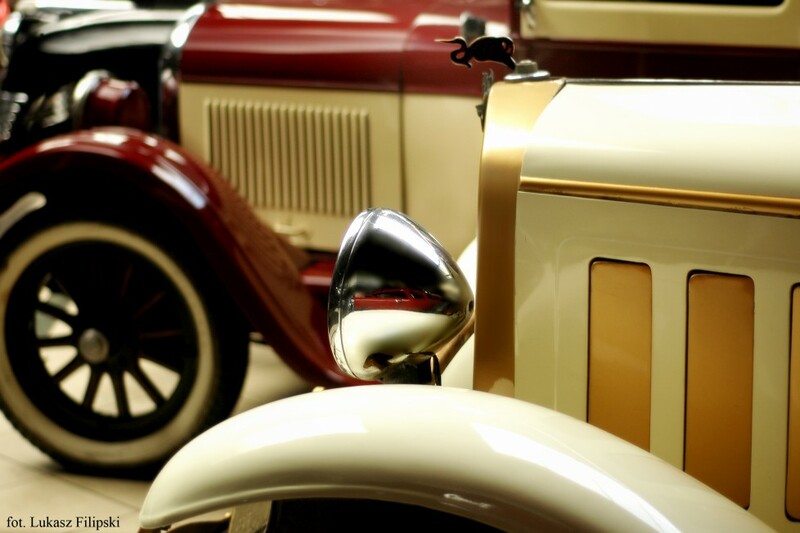 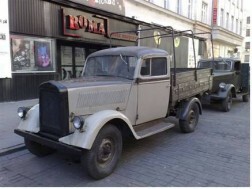 Our exhibits - Gallery - Vintage cars - Vintage cars - Trucks - Trucks - Chevrolet Canada - Muzeum Motoryzacji i Techniki. 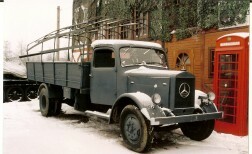 Gaz AA	One of the most popular SUVs. 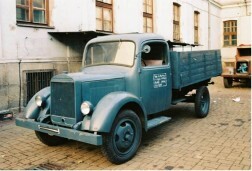 Was produced in Germany since 1930. 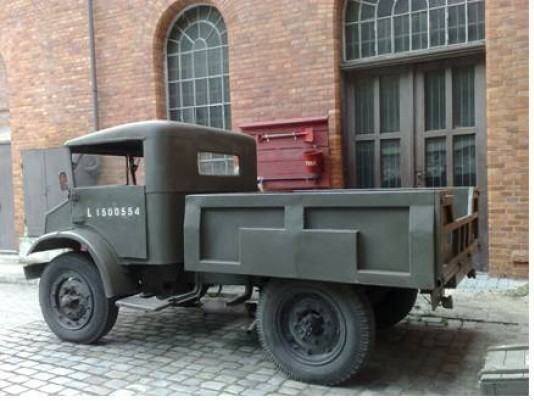 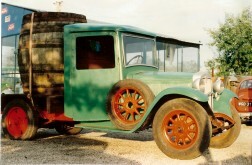 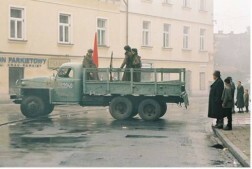 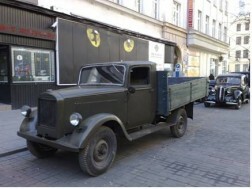 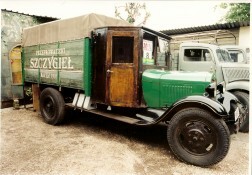 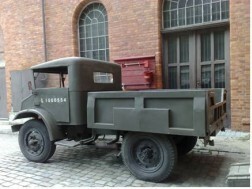 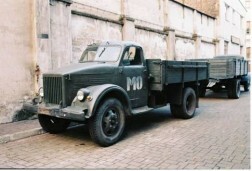 Daimler 1913	The oldest truck in Poland. 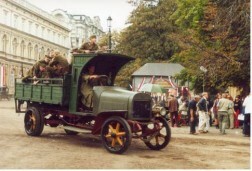 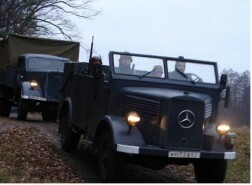 Daimler was produced in Germany in 1913. 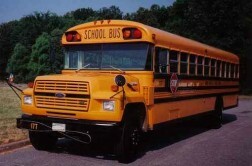 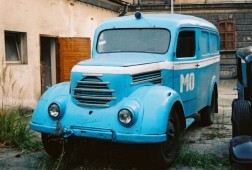 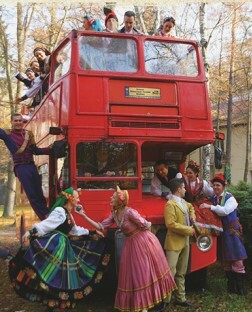 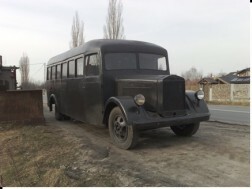 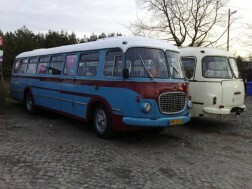 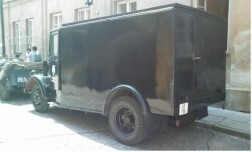 Woron	Bus from Mercedes modyfied to prison bus. 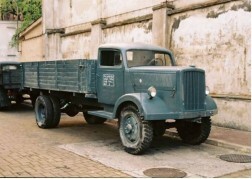 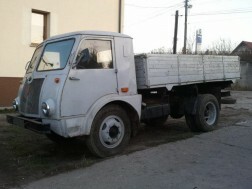 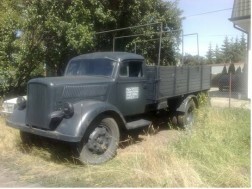 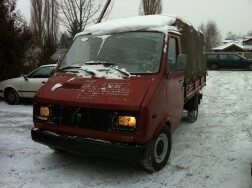 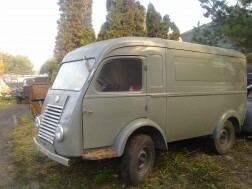 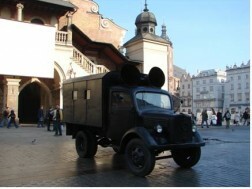 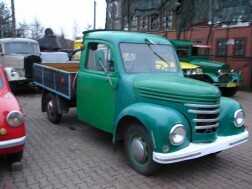 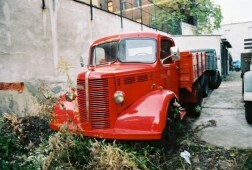 This Replica was used in Andrzej Wajda's awards winer "Katyń" movie.